Blue Ridge Network’s leadership is committed to providing best-in-class solutions to serve our customers’ missions. Dr. Srini Mirmira is an executive with strong technical and business experiences in the fields of information technology and energy, spanning private, government, and international sectors. Over the last 15 years, in various roles, Srini has been responsible for product development, commercialization of new technologies, investing in and securing financing for programs and companies, managing domestic and international programs, and developing regulatory policies to create new markets. 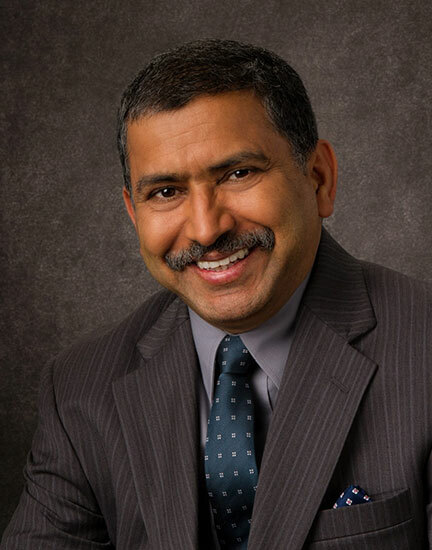 Prior to joining Blue Ridge Networks, Srini served as a consultant to Monument Capital Group and the Ministry of Energy, Industry, and Mineral Resources of the Kingdom of Saudi Arabia. Mirmira’s experience also includes the U.S. Department of Energy (DOE), where he was a Senior Advisor for International Affairs and as a Program Director at the Advanced Research Projects Agency – Energy (ARPA-E). Prior to DOE, Srini was a successful venture capitalist, including his tenure as a Partner at RedShift Ventures and its predecessor SpaceVest. Mirmira has also held operational roles, having been a Senior Technologist at Applied Materials, where his efforts led to over $100M in revenue and the company capturing significant market share at Intel, Texas Instruments, IBM, and Samsung. Dr. Mirmira earned a Ph.D. in Mechanical Engineering from Texas A&M University and an MBA with concentrations in finance and economics from the University of Chicago. Maureen Gray created the Managed Services division within Blue Ridge Networks nearly 20 years ago to provide secure outsourced remote access and site to site network services to government agencies and commercial customers, especially within the healthcare and financial industries. She designed and established multiple SAS-70 certified secure Colocation facilities to house both managed services customer equipment and Blue Ridge management equipment. Gray led the initiative to create and implement corporate information security policies and has been responsible for creating and providing training to agencies and other customers. In addition, Gray was the Project Manager for the IMOD acquisitions for Secure Voice installed in over 25 Forts. She also implemented the Blue Ridge system for Secure Remote Access with Single Sign-on to Active Directory, using government-issued Common Access Card (CAC) certificates, within the DOIM communities. This system underwent extensive testing at the JITC and TIC labs at Fort Huachuca, and became approved for the US Army’s use. Combining the education of an astrophysicist, experience at research and development, and expertise at assembling and managing knowledge teams, Ken Hardwick has earned his place as a leader and visionary in the technology industry. Hardwick independently envisioned and was the first person to market several key technology services, including a VPN product using cryptographic tunneling, Virtual LAN (VLAN) technology for segregation of customer networks, multiprocessor architectures for Internet routing, and packet filtering. He has also developed network-based cryptosystems that remain the technique of choice in major federal intelligence agencies. 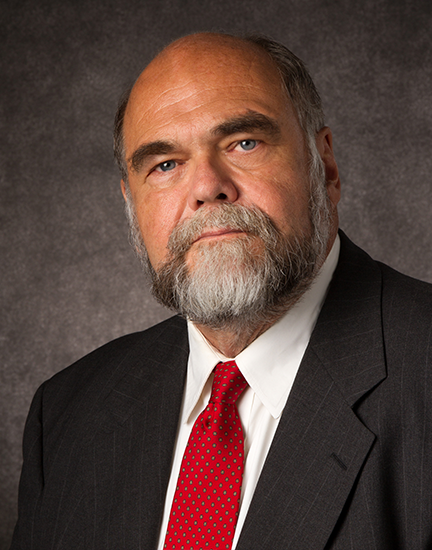 Prior to Blue Ridge Networks, Hardwick was a fellow and director of advanced software development at Network Systems Corporation where he led the development of the comprehensive cryptography and packet filtering system that is used today in Blue Ridge Networks products and services. Among other patents, Hardwick holds a software patent for virtual routing. He received a Bachelor of Science in astrophysics and Bachelor of Arts in applied math from the University of Rochester. Steve Robling has more than three decades of experience in corporate finance, including a background in private equity, investment banking and international markets. Prior to Blue Ridge Networks, he served as the chief financial officer of four telecommunications or information technology businesses, including Datagardens, Inc. and Novo Networks. He has also served on the boards of Berliner Communications, Novo Networks, DataGardens, and eVentures Latin America. Robling served as a managing director at the LIATI Group an investment banking boutique that focused on private equity investments. Prior to joining the LIATI Group, Robling was a senior managing director and member of the investment committee at Hamilton Lane Advisors, a private equity investment consultant, and served as Vice President in the International and mergers and acquisition departments at Lazard Freres & Co. He began his career at in the international department at Chemical Bank, (now J P Morgan Chase). 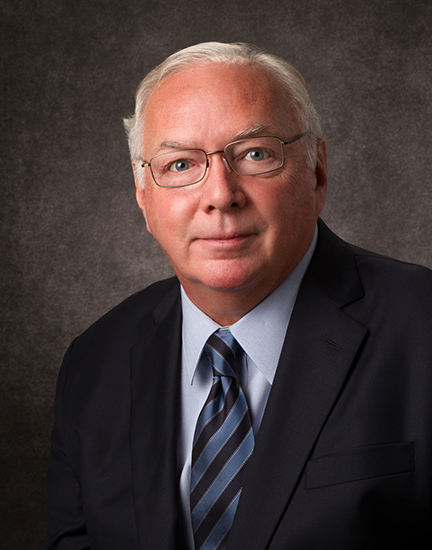 He has previously served on the advisory boards of the Carlyle Fund and William Blair Mezzanine. Robling received an MBA from the University of Chicago and a BA from Georgetown University, where he graduated with distinction in economics. 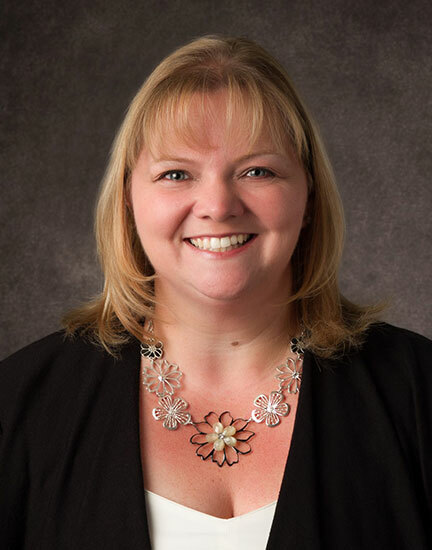 Danille Wilson is the Vice President of Finance for Blue Ridge Networks, having worked her way up the corporate ladder from Staff Accountant to Senior Staff Accountant to Controller to VP of Finance. She has worked in the financial industry for over 15 years dealing with a wide range of economic, technical, regulatory, policy, legislative and business issues affecting both small and medium sized organizations. Wilson’s experience includes extensive work on pricing methodologies, rate design, revenue requirements, billing, inventory management, payroll and general accounting. Wilson has significant experience in the area of sales training and staff development, having worked on issues pertaining to automation, the use of new technologies, and customer satisfaction. Wilson graduated from Thomas Jefferson High School for Science and Technology and holds a Bachelor of Science in Biology from the University of Mary Washington. 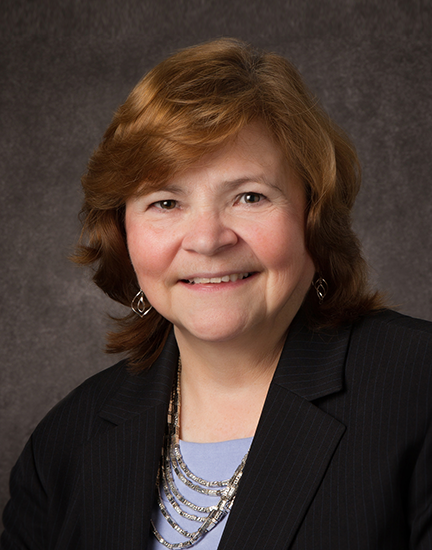 Nancy Canty brings to Blue Ridge more than thirty years of leadership in delivering advanced technology solutions to the Department of Defense and other Federal organizations. 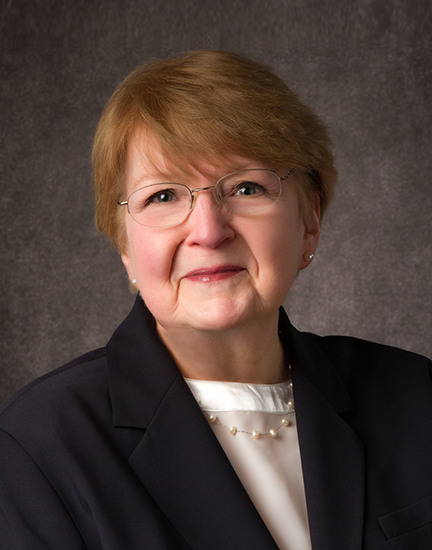 From her early days implementing and testing Navy shipboard fire control systems, she has focused on customer requirements and the creation of complete solutions, whether working in small teams or with large system integrators such as Raytheon, Lockheed Martin and Northrop Grumman. This customer focus has been highlighted by assignments such as the Army’s Tactical Intelligence Data Fusion Testbed and the Integrating Applications Project where Ms. Canty led on-site tasks at the customer’s facility. Canty was attracted to Blue Ridge by the opportunity to create innovative, security-based solutions and is most proud of the RemoteLink, Management Console and EdgeGuard products developed while she was the Director of Engineering. Canty is a member of a number of professional organizations including the IEEE and ACM. She received a Bachelor of Science in Math and Physics from the University of Mary Washington. As Vice President of Engineering for Blue Ridge Networks, Mukesh Sharma draws on more than seventeen years of product development management experience with the proven ability to build engineering teams and deliver products to meet both schedule and revenue goals. He has an extensive experience spanning more than 30 years in the field of data networking, telecommunication, systems development to the field of cyber security in the Enterprise, banking sector, retail industries and industrial control systems. 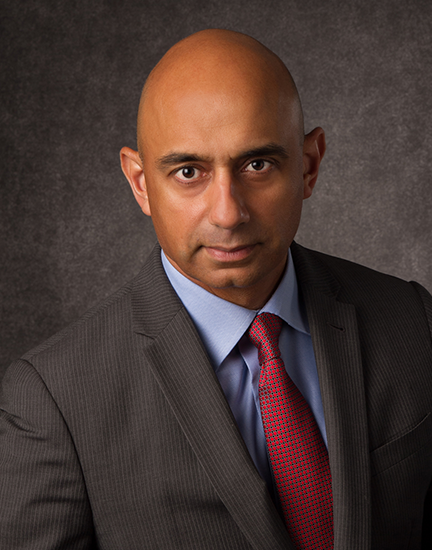 Prior to becoming Vice President, Sharma was Director of Hardware and Firmware Engineering at Blue Ridge where he led the development of the award-winning next generation BorderGuard Server product line and RemoteLink product line. Sharma joined Blue Ridge Networks from Megisto Systems Inc., where he served as software manager developing their Mobile Service Delivery Systems that deliver IP data services to Mobile Access Networks. Prior to that he worked at Salix Technologies, Alcatel Data Networks, Hyundai Network Systems, AT&T Bell Labs, Timeplex Inc. and Center For Development of Telematics in India. Sharma received his Bachelor of Science in Electrical and Electronics Engineering and Master of Science in Physics degree from Birla Institute of Technology and Science, Pilani, India. Our board of directors are comprised of individuals who have distinguished themselves in industry, finance, health care, and government service. Prior to the Blue Planet-works, Inc. acquisition of the AppGuard product line, Mike Fumai served as President, COO and Director of Blue Ridge Networks, Inc., the originator of the AppGuard technology. Fumai draws on more than 25 years of experience with Fortune 2000 corporations in the communications and technology industry to set the company’s strategic direction and drive revenue growth. Prior to being appointed President and COO, Fumai spearheaded Blue Ridge Networks direct sales efforts and directed the expansion of the company’s channel program as Executive Vice President of Sales and Marketing. Before joining Blue Ridge Networks, Fumai was Senior Vice President, Global Sales, for Cyveillance, a provider of online risk monitoring and management solutions. Prior to Cyveillance, Fumai served as Senior Vice President, Worldwide Sales and Channels at Commerce One/Appnet, (now Perfect Commerce) and he spent 14 years at MCI in various positions including Executive Director, Strategic Services. Fumai holds a Bachelor’s degree in Business and Finance from Mount Saint Mary’s College in Emmitsburg, Maryland. Mark Oderman has more than thirty-five years of experience in the aerospace, defense and telecommunications markets as a co-founder and Senior Managing Director of CSP Associates, a leading strategy and business diligence advisory firm based in Cambridge, MA. In this capacity, he has led hundreds of strategy, diligence and policy engagements for clients in industry, the financial sector, and for government clients. Mr. Oderman is also a co-founder and presently serves as a Senior Advisor to X-Band LLC, a satellite communications venture, and served on the Technology Advisory Board of Riverside Partners from 2012-2014. Prior to co-founding CSP Associates, Mr. Oderman was the President of Research Services, Inc., a firm providing case study research and analytic support to graduate and business schools in the greater Boston area. Mr. Oderman holds a Bachelor’s degree in International Relations from Pomona College, and a Master’s degree in international business and international law, from the Fletcher School of Law and Diplomacy. 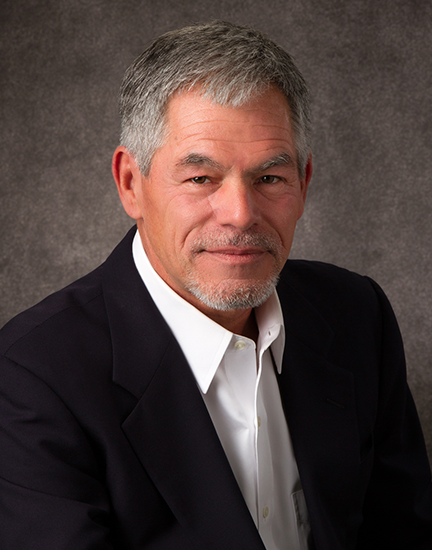 Mark is an Advisor to the company and a member of its Board of Directors. Mark is a Managing Director of North Atlantic Capital, a leading venture capital organization headquartered in Maine. Prior to joining North Atlantic Capital in 2000, he worked at Advent International in Boston, and in consulting at CSC Index in Cambridge, MA. He earned a BA from Dartmouth College and an MBA from Harvard Business School. He is the past President of the Board of the Northeast Regional Association of Small Business Investment Companies. 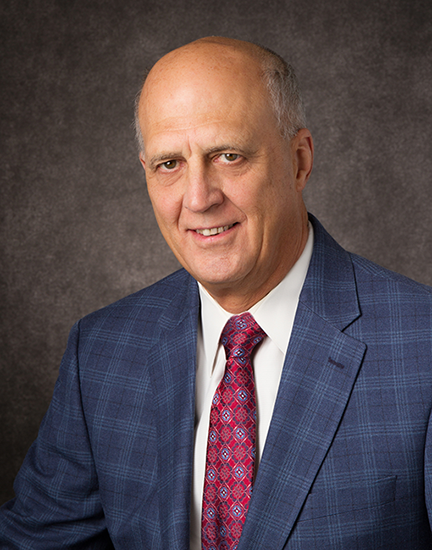 His current Directorships include the: AeroSat Corporation, American Fiber Systems, Inc., KickApps Corporation, Synacor, Inc., Vivisimo, Inc., and Voxeo Corporation.